My goal was to use this off time to be in the presence of my Holy Father. I love Him, missed Him because our one-on-one time has not been consistent lately. I’ve been distracted. So I didn’t plan anything and just fed my spirit. I read books, the Bible, daily scriptures, faith-based and positive blogs. Watched videos and scopes relevant to my life's purpose. I sat outside with intention—to admire and listen to God’s creation sing praise to Him. Leaves applauding through the wind. Birds singing. A father playing with his children. A woman walking with her mother. Each one greeting me with smiles and a hello. A dog on a daily run with his human visited me and offered a friendly sniff. I cooked some of God’s amazing bounty of vegetables and meats. I ate—not to get full--but to enjoy each bite. Be fully present during my meals. Notice the smell of the food. How it felt in my mouth. Feeling blessed because not everyone has enough to eat. 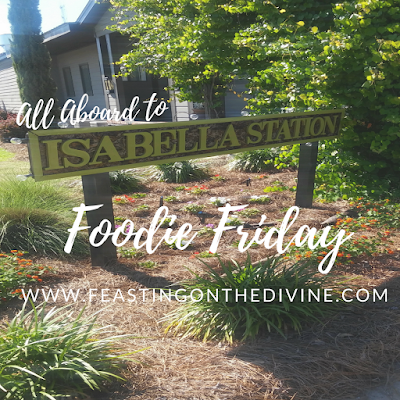 Yes, on my faith-cation, I was intentional, purposeful and intimately engaged with my Heavenly Father and all the blessings He’s provided for me. I talked with Him about last week, today, next year, yesterday and 20 years ago. Shared my questions about my assignments. Thanked Him for prophetic words spoken over my life. Told Him I needed Him to prepare me to receive my harvest. I confided in Him about my fears and concerns and all the things I didn’t understand. I told Him I loved Him for being available always. Confessed my sins and admitted my shortcomings. Yesss this was an awesome read! Thanks for sharing! Awesome! 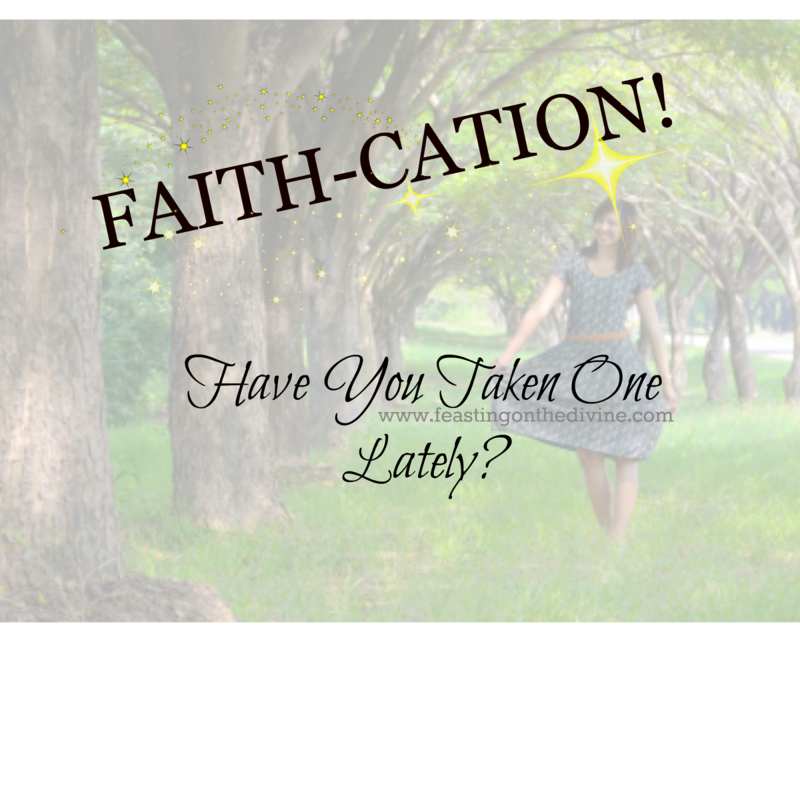 Love this concept of a faith-cation. I think I totally need to do this. I've been slacking lately with my prayer and faith routine, so I'm sure this will give me a much needed boost!! Welcome Jennifer! Yes I recommend it--a few times per year. We have to invest in our spiritual well-being too 😊Thanks #BLMGirl for stopping by! Feel free to subscribe & share!